Do you fear death? Does the promise and mystery of life have to fade with our youth? We’ve all inherited so many of ideas about what old age looks like. Those ideas color our view of life. But are you ready to have your assumptions overturned? 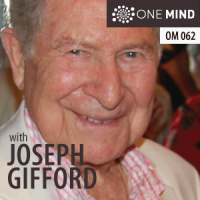 In this episode of the OneMind Podcast, we interview the ever-inspiring Joseph Gifford. He’s 95 years old and he radiates more vitality than most people half his age. Joseph Gifford is a respected and honored teacher who has worked with conductors, singers, and instrumentalists for over thirty years. He brings to his students the possibility of going beyond personal boundaries, to grow into new pathways that lead to the deeper and wider dimensions of the timeless world of music. 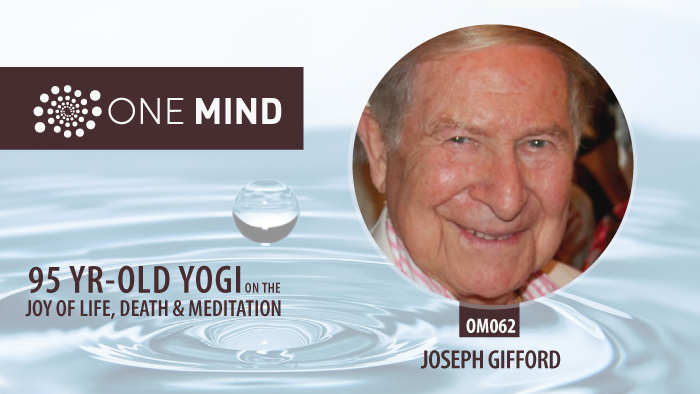 In 1973, Joe started down the path of meditation when he encountered the work of Maharishi Mahesh Yogi who founded Transcendental Meditation. He’s been meditating ever since. In the process, Joe became a teacher of The Radiance Technique/Authentic Reiki and his meditation practice has evolved with different teachers and influences. It’s uplifting and poignant to hear Joe’s passion for meditation and the mystery of life. From Joe’s perspective, the same inspired intelligence that radiates through Rembrandt’s paintings and Beethoven’s symphonies runs through our veins too. He works to help his students access that native intelligence. I invited Joe on to the show because I wanted you to benefit from listening to someone who has lived and loved as long as he has. And I think you’ll appreciate what a enormous role meditation has played in shaping his creative passion for life. 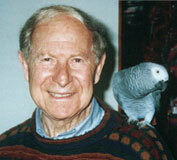 The influences on his spiritual development in Transcendental Meditation, Reiki, and Evolutionary Enlightenment.